Educating clients about ETFs may seem like a daunting task, but it doesn’t have to be. That’s because ETFs still retain many of the features of mutual funds even though they sometimes involve what can seem like a blizzard of technical jargon. In cases for which there are good reasons to make a switch, they should be explained. For example, advisors may wish to move clients into a specialized ETF because it offers easier access to certain types of investments or lower costs. The initial discussion with a client might take the following form, Mehta suggests: “This is a product suite, or investment approach, that’s only offered in an ETF.” Examples then can be given, such as ETFs that focus on particular sectors, regions or highly specialized indices that would be difficult or more expensive to replicate in other forms. Darren Coleman, senior vice president, private client group, and portfolio manager with Coleman Wealth in Toronto, which operates under the Raymond James Ltd. banner, is emphatic about the primacy of disciplined planning and investing. But discipline also can be “boring” for clients, he says. 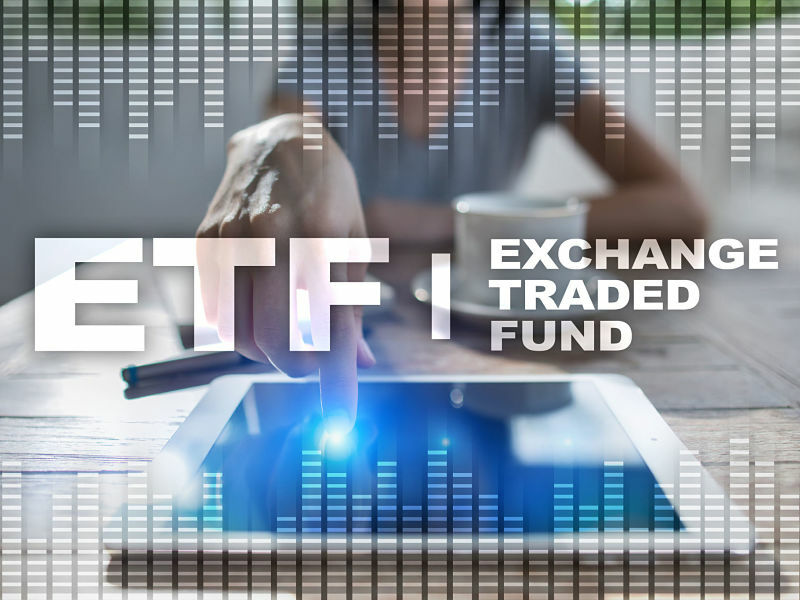 One feature of ETFs that can help your clients stick to their plans is the “new” factor associated with ETF products, which can help create curiosity among clients, Coleman says. This heightened interest then can be used to create a “teachable moment” about the pros and cons of passive vs active investing. Many clients also like to know what they’re buying, and the transparency of ETFs makes it easier to explain which investments they hold. Explaining the details of highly specialized ETFs may present more challenges. That’s particularly so for the category of ETFs that use a strategy known variously as factor-based, smart beta or strategic beta. This highly focused strategy is built around specialized market indices and has proven popular in recent years. According to some estimates, ETFs that incorporate this strategy now make up 25%-30% of assets under management in the Canadian market. One of the easier ways to describe ETFs that use this strategy, Miller says, is to compare them to other types of funds. Those that incorporate these strategies are neither completely passive, as are about two-thirds of Canadian ETFs, nor actively managed, like some ETFs and most mutual funds.